I regularly browse the net for random celebrity street style photos. In recent months, I noticed a change. It used to be that they were always carrying Starbucks cups in their photos (right? :)), now those iconic cups have been replaced by blue tetras. You know how it is...when many celebrities take to something, I naturally get curious. And then, I finally learned that their take-out coffee cups and smoothies have been replaced with a healthier choice...coconut water by Vita Coco! I love coconut water and I always used to ask our maid to flag down the vendor selling fresh coconuts down our street in my parents house. Now that I live in a condo on a congested street, it's harder to come by these vendors. 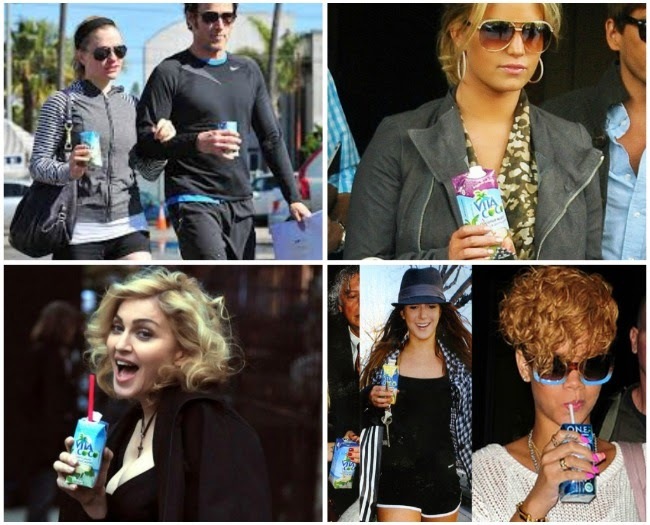 Vita Coco is the next best thing. It's minimally pressed (therefore nutrients are preserved) and it's one of the purest and healthiest coco waters in the market today. They select young coconuts and transfer the juice immediately into a tetra pack ensuring that what you get is always fresh. It's yummy and quite affordable at just P35/pack. 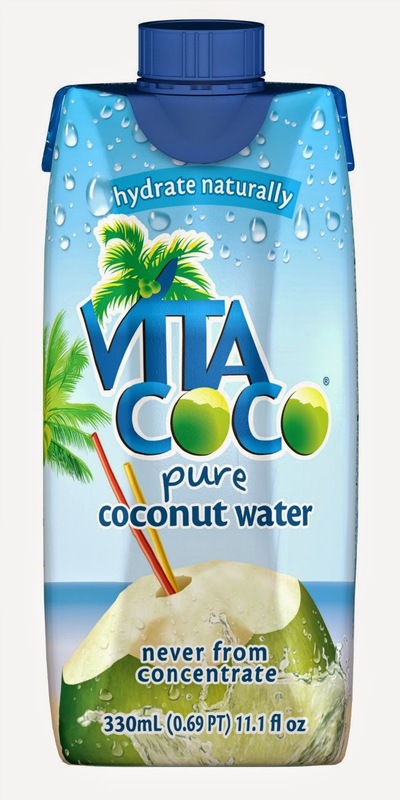 Vita Coco is available at leading convenience and retail stores in the country, including 7-11, Rustan’s, and Shopwise.